Charmaine Leung chronicles her childhood living in the red-light district. Ms Charmaine Leung, 44, saw very little of her mother when she was a child. On most days, she’s with her mother for just an hour a day. 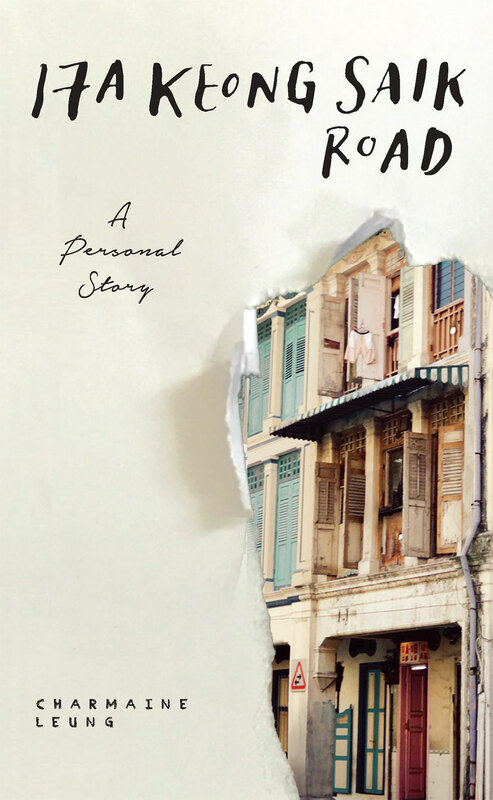 Her mother lived at 17A Keong Saik Road, where she ran a brothel. Titled after the address of her mother’s brothel, Ms Leung wrote a book on her experiences in the gai dau (chicken stable in Cantonese) in an attempt to come to terms with her identity as “the Madame’s little daughter”. She said: “I felt my whole childhood and adolescence was shrouded in shame.” She recalled the first time she felt ashamed of her upbringing was the night before she started Primary 1; her mother warned her not to tell anyone in school where she lived. Inquisitive, she tried asking more questions and broaching the subject, only to realize there was a huge stigma against the profession and that none of the women were willing to speak about it. As she grew older and became more aware of her environment, the brothel became a bigger source of discomfort and shame for her. Loitering men on the streets would catcall as she walked past and some even touched her head. When she was 11, her mother ceased operating the business and they moved away. However, Ms Leung’s feelings of shame persisted and she grew bitter over the years. 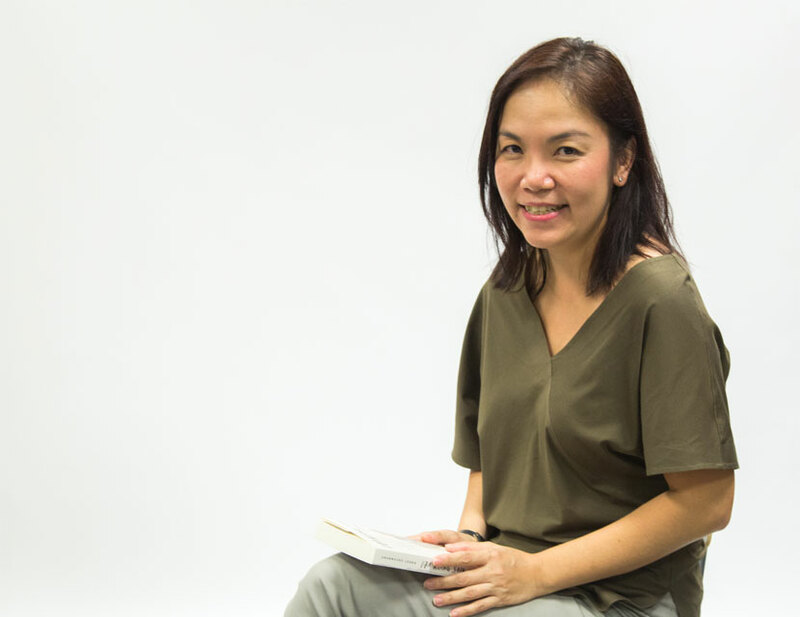 In a bid to escape her past, Ms Leung jumped at the first chance she got to leave Singapore and went to Hong Kong, where her father lived at. It was 15 years later that she returned to Singapore. Writing the book has since helped her accept her past and mend her relationship with her mother. Hoping that it will too help her mother heal, Ms Leung has been reading the book page by page in Cantonese to her mother every week. Cold Shoulder for Local Literature?